The month of December can be a busy one in the classroom. 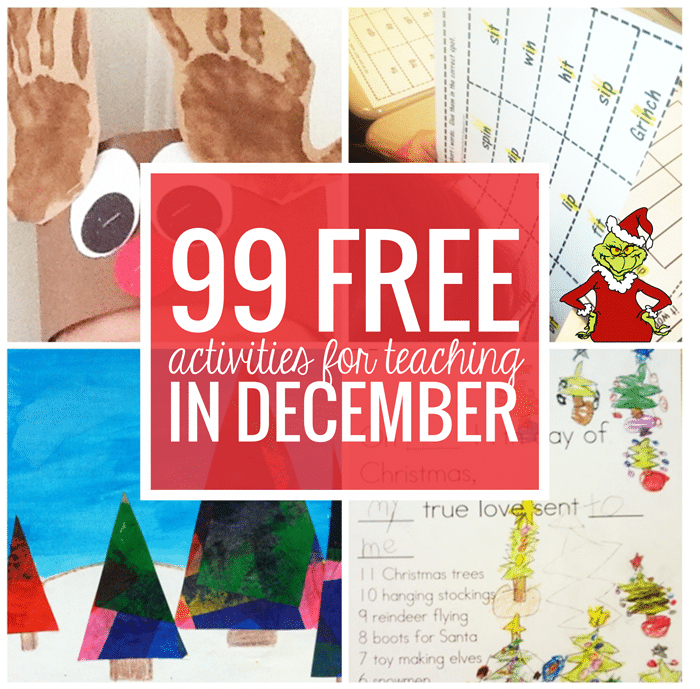 Here is a mega list of free December activities, printables and classroom resources. Looking for what to teach in the month of December? 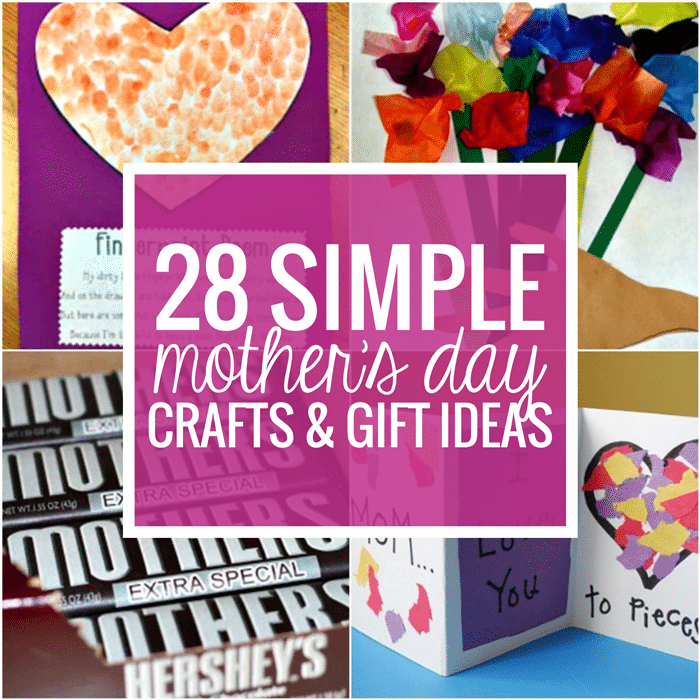 You’ll need materials for holidays like: Christmas or Kwanzaa and Hanukkah. Somehow elf on the shelf activities or Grinch day activities might sneak into our lesson plans around this time too. 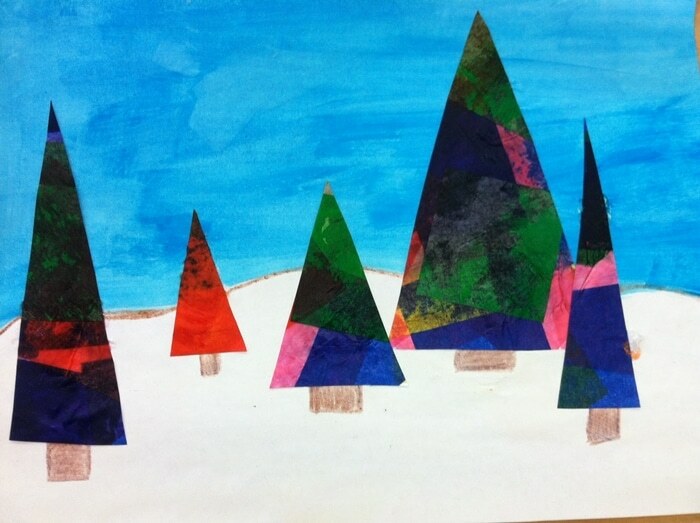 These gorgeous Christmas tree forests are the perfect backdrop for measuring angles with protractors. 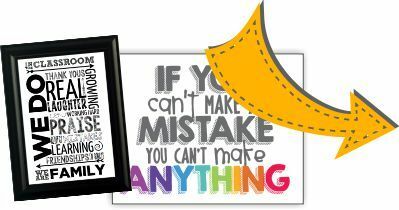 Get the free recording sheet and details to make this with your class. Celebrate a little Grinch Day fun with these free printable Grinch-themed activities. 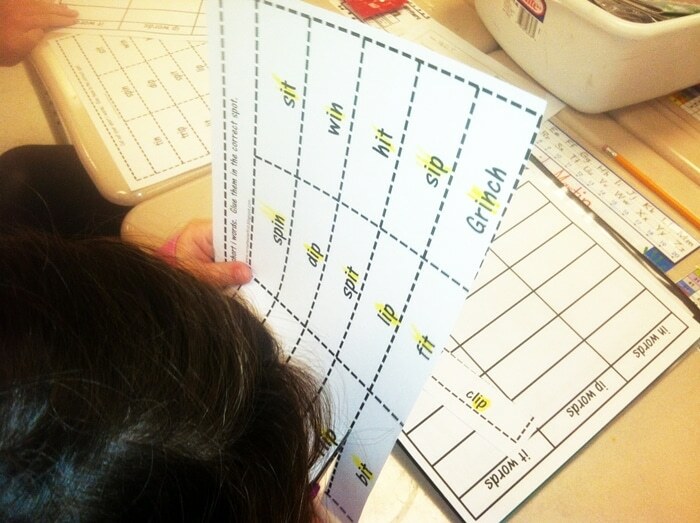 You’ll find word sorts and sight word games to get you started along with more ideas. 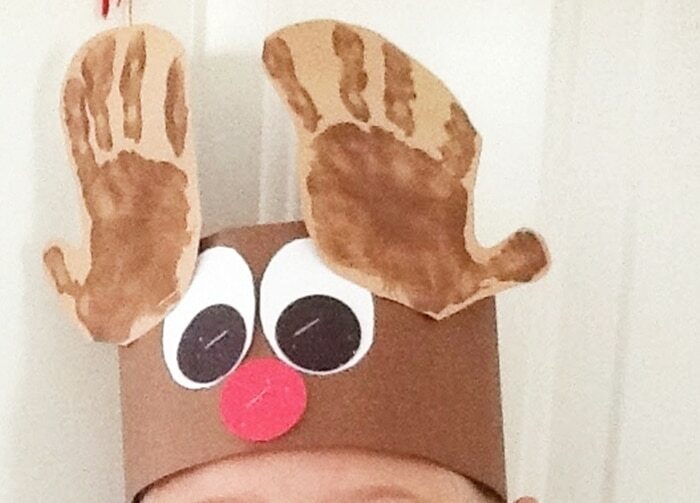 Make reindeer headbands with painted handprints and simple shapes. These make a cute costume for any Christmas event you’ve got this year. And if you want to skip the pain, try this free reindeer headband antlers headband. 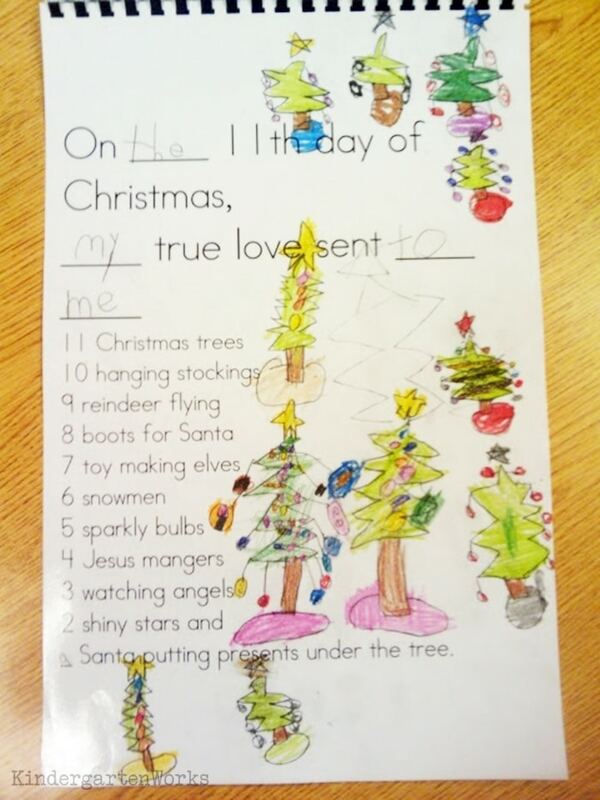 Make your own class book of The 12 Days of Christmas with this free template. Students help come up with everything and illustrate it too. This makes a cute, free Christmas gift too! We’ve broken this mega collection into multiple lists. Let’s get started checking out these December activities and freebies. 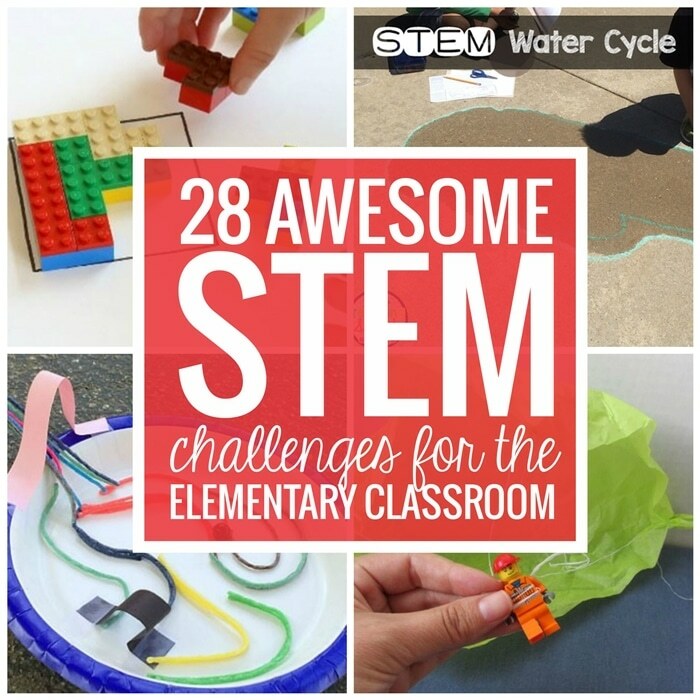 There you have an awesome list of resources and activities for December. I hope these can come in handy now and in the future too.